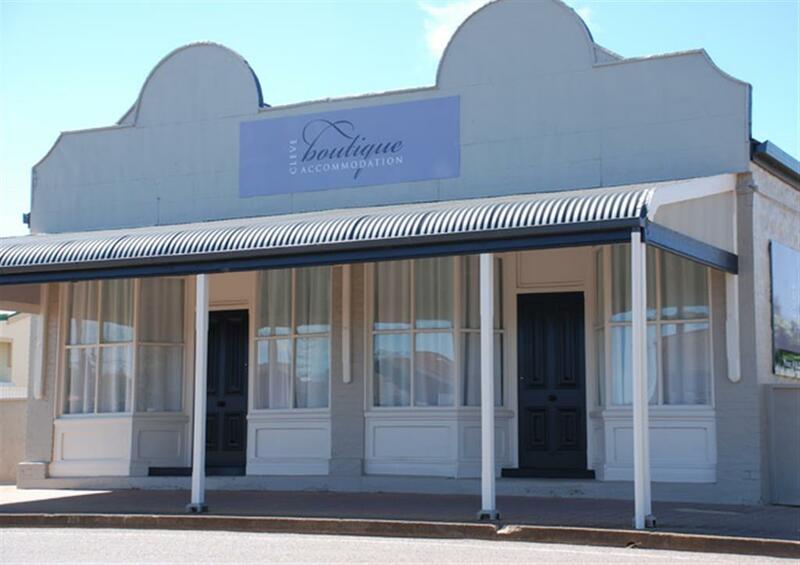 Cleve Boutique Accommodation - this 100 year old building was first used as a Bootmakers & Saddlery - and is now transformed into modern luxury apartments for you to enjoy. 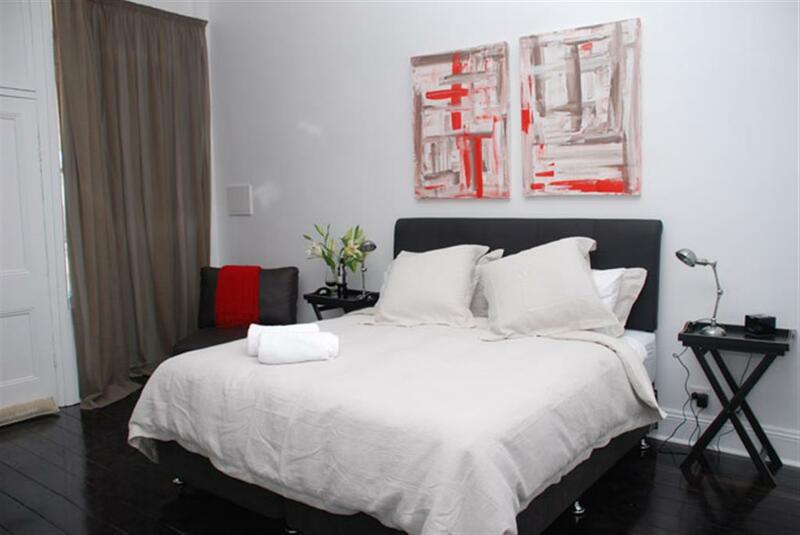 You will enjoy king size beds and spacious interiors. 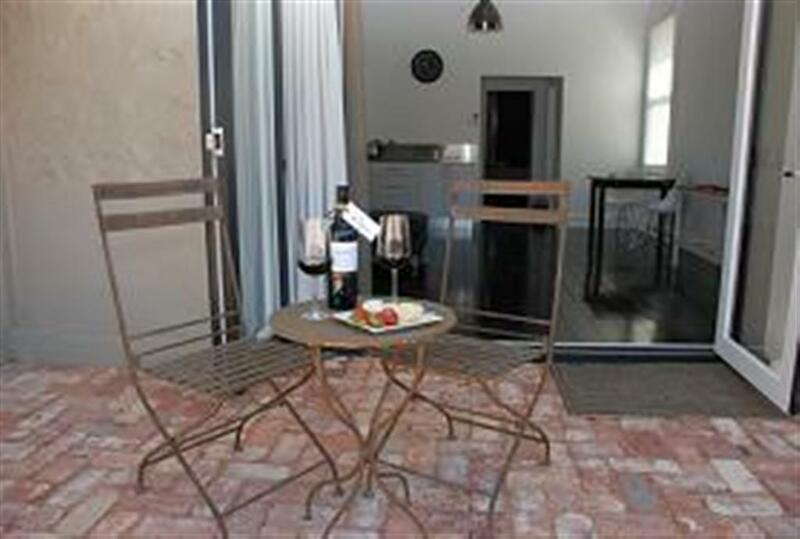 Relax in your private courtyard with a BBQ, glass of wine or coffee! 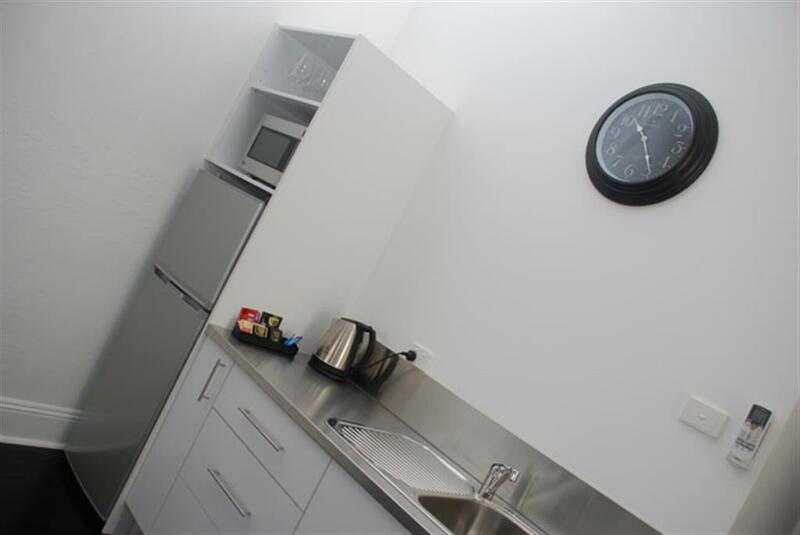 Each self-catering apartment in this short stay accommodation is ideal for business or leisure alike - you will enjoy the style, comfort and attention to detail. Cancellations received more than 7 days prior to arrival will incur a 30% administration fee. 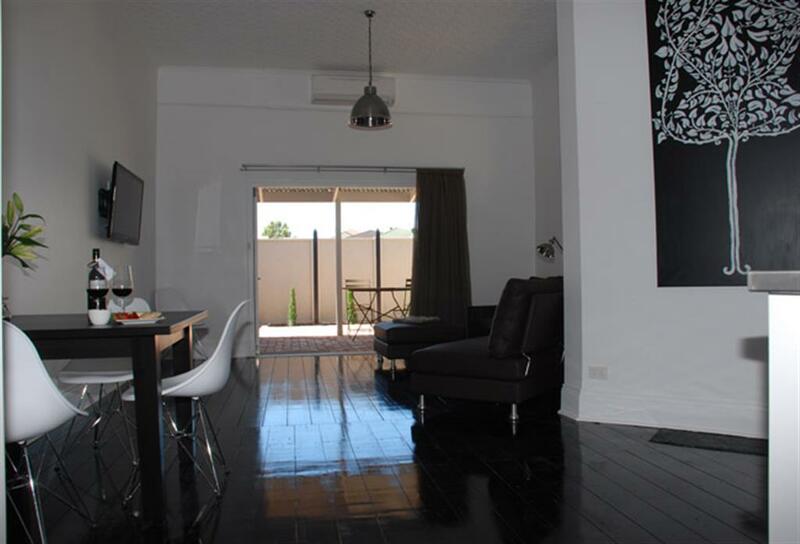 Cancellations 7 days or less prior to arrival will incur a 50% cancellation fee. When booking for 4 person option please advise if one queen or 2 single sofa beds required.